Museum workshops and professional development from UDAM! 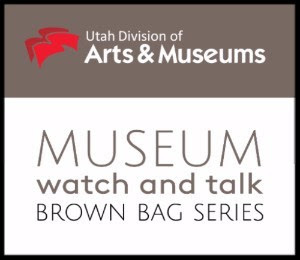 Deadline for Utah Humanities Museum Interpretation Workshops, professional development, and more! Is your museum a Utah Certified Museum? 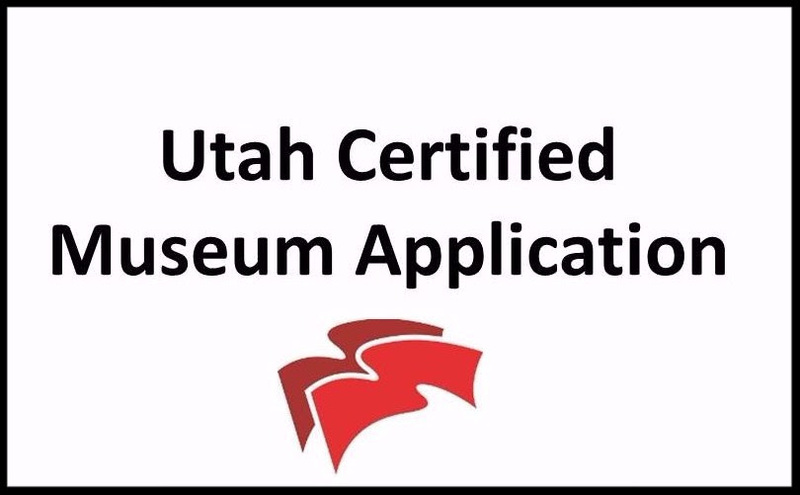 Museum Certification is issued through the Utah Division of Arts & Museums and makes your museum eligible to apply for a Museum Grant. Certification lasts for two years and is free to apply. Please contact Jennifer Ortiz at 801.245.7288 if you are unsure of your certification status. The Utah State Historical Records Advisory Board has an upcoming round of grants available. Deadline is December 16th. For more information and how to apply please see their website. Utah Humanities is calling for applications to its 2017 Museum Interpretation Workshop Series. Staff and volunteers working in Utah's small museums receive hands-on learning in curatorial practice and exhibit development and complete a small exhibit project at their own museum. Applications are due January 6, 2017. For more information, see the Museum Interpretation tab at the bottom of the Heritage Workshops page. Join collections staff from the Division of State History on December 14th to explore how to conduct a museum-wide inventory. 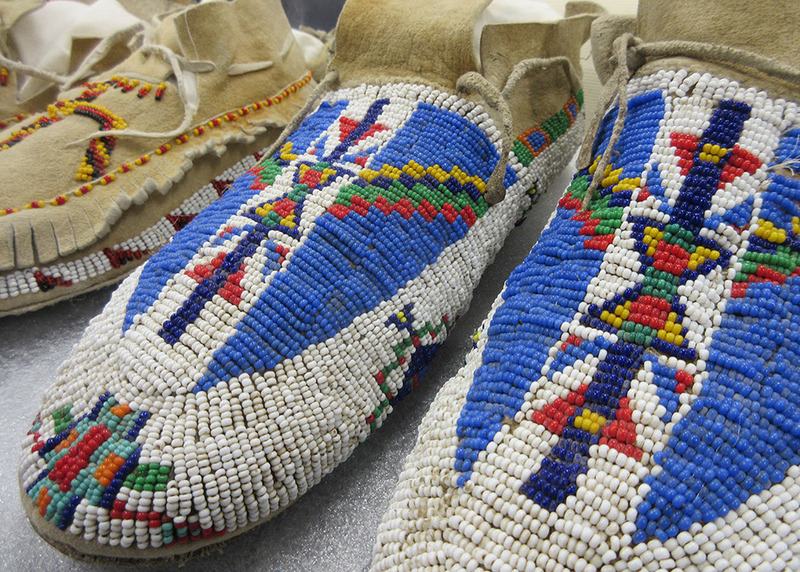 Whether you're just getting started on your museum's first inventory or in need of a refresher, this hosted webinar and facilitated discussion will cover all your inventory needs. Takeaways include understanding different types of inventories, what you need to get started, and how often you should complete them. Registration is free! For more information and to register, see our Eventbritelisting. For more information on the series, visit museum.utah.gov. Copyright ©2016 Utah Division of Arts and Museums, Museum Services, All rights reserved.